It’s important to know some information about a dental team when searching for a new dentist. Choose LiveWell Dental and you will truly receive expert care. The difference is our people and our unified commitment to excellence. Dr. Gibbons and team extensively research and invest in training, processes and technology to provide you with the most lasting, functional and naturally beautiful results. Sheryl has many years of experience in dentistry. She will assist you in understanding your treatment needs and help you understand your insurance, payment options and overall coordination of your treatment needs. Melanie joined our practice in 2017, offering a smile and well wishes to everyone as they enter our office! 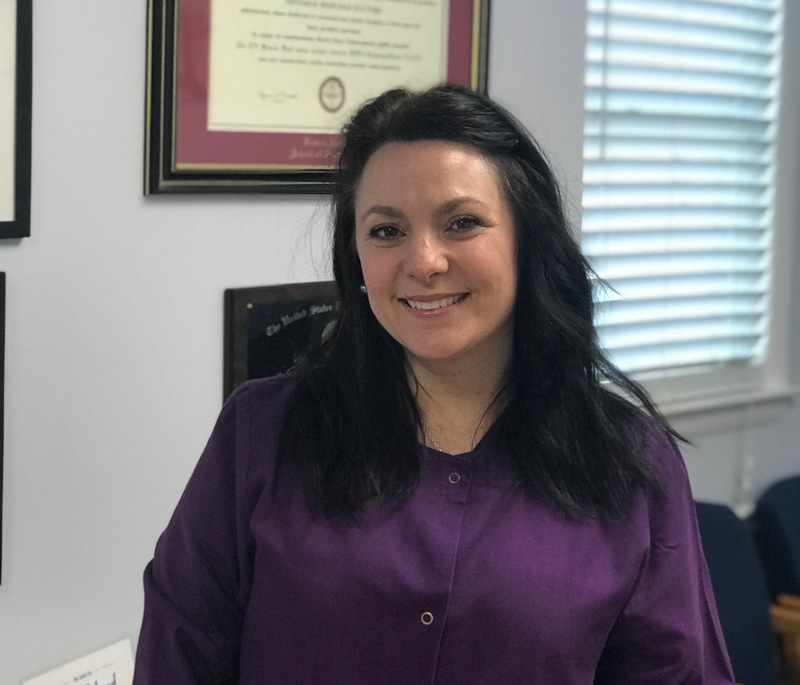 Kaylee is a very caring Dental Assistant, who graduated in 2010 and has been working with Dr. Gibbons since 2017. Kaylee will do everything to make you feel more comfortable during treatment. Nicole has worked at this office since 2001. 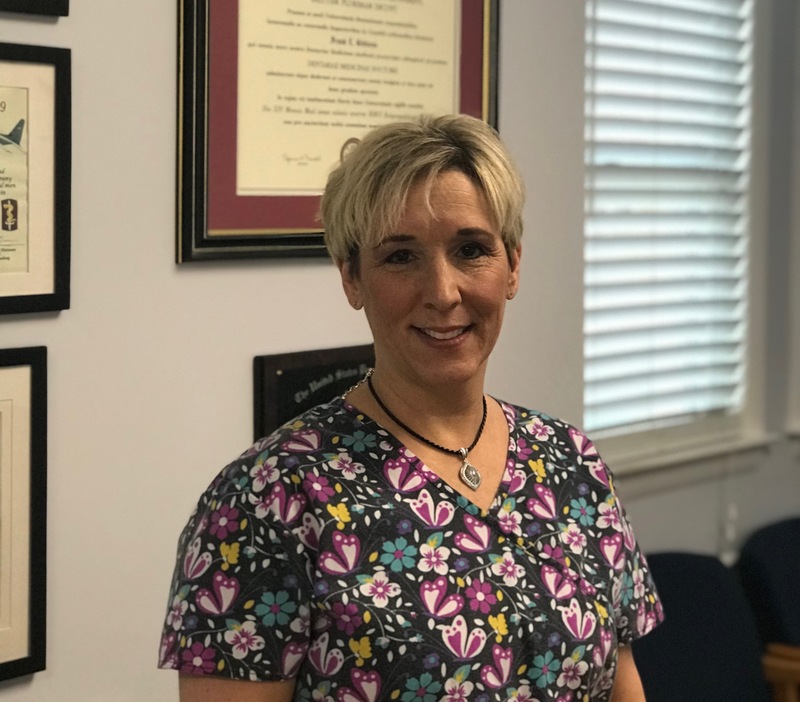 She graduated in 1997 from the CCRI Dental Hygiene program where she was recognized for outstanding clinical skill and awarded the Faculty Award for Clinical Excellence. 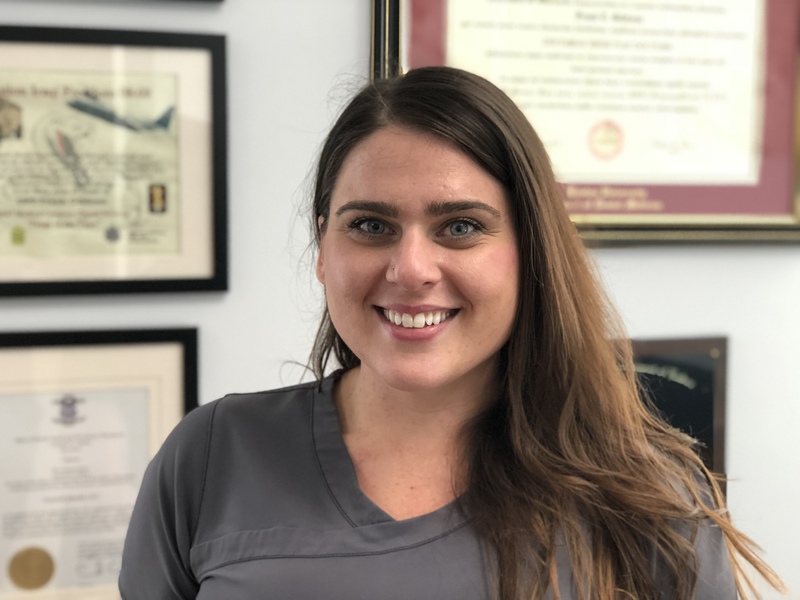 Nicole: "I love my job mostly because each day is different and the time spent with my patients is always rewarding.Educating each patient on the importance of their oral health and teaching them tips for their individual needs that will help them maintain healthy smiles along with insuring comfort is always my top goal. However I must admit not all my rewards come from what I teach my patients but from what they share with and teach me. The atmosphere here makes for a great work environment, one I feel blessed to be part of. The benefits of a small office is the staff is like family. We all understand and respect the importance of working as a team,and how it allows the office to run smoothly giving us the ability to give the best care possible to each and every patient." 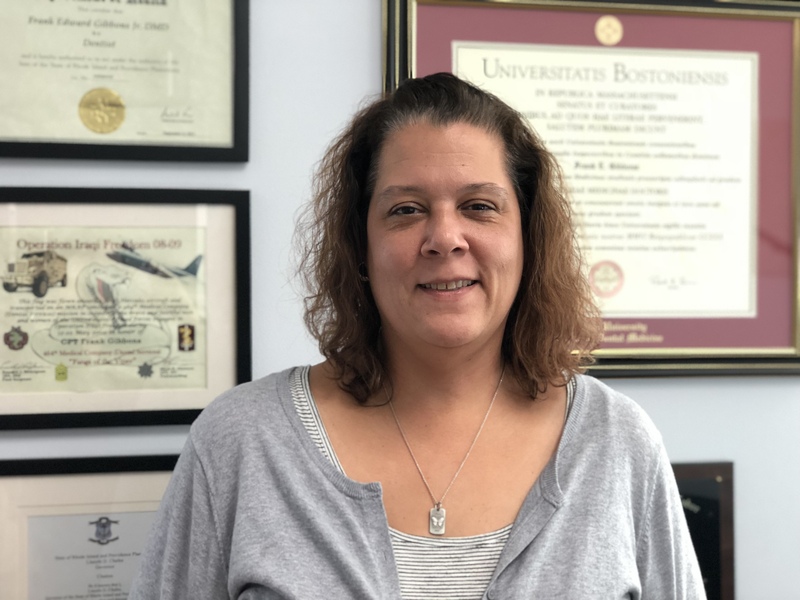 Carol Ann is a CCRI graduate who joined our team in 2016. 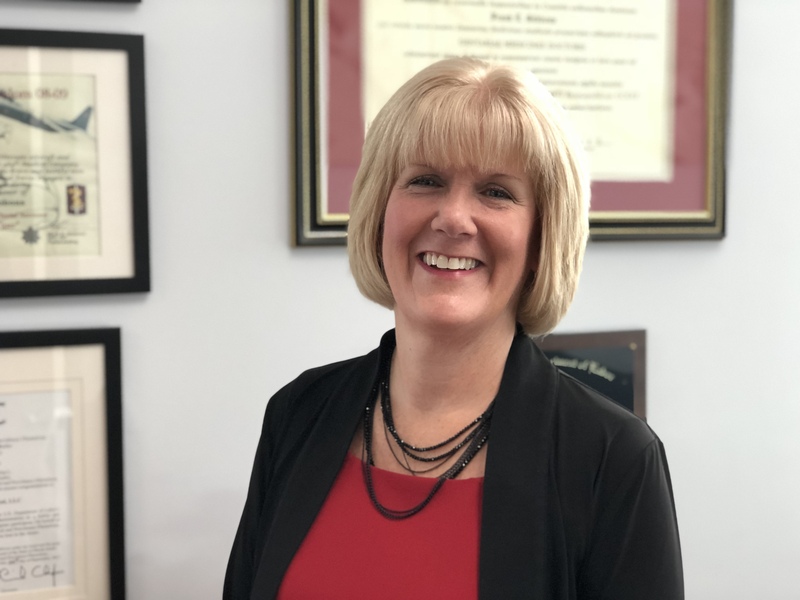 Carol Ann: "My mission is to guide our patients along a path of optimal dental health by delivering the highest possible level of care in a friendly, safe, and comfortable environment." Julia started working at this office in 2011. When she's not working at the front desk, Julia takes care of the business aspects running a dental office. She also answer's the emergency phone at the weekend. Julia is attending dental business courses on a regular basis to ensure a smooth environment for staff & patients. Julia: "I love interacting with people. I always have an open ear for compliments or concerns from patients as well as from out team members. If you aren't happy - let me know & we will find a solution!"